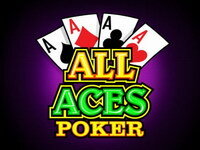 Video poker is a game based on five-card draw poker. It is played on a computerized console similar in size to a slot machine. 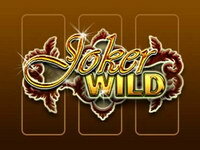 Jackpot Poker MH is an exciting online video poker variant, similar to that of Casino Hold’em Poker. 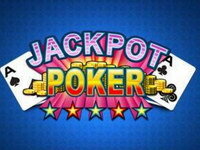 Featuring huge win potential, with the different bet levels available, Jackpot Poker is the best of both worlds by providing immense entertainment and massive payouts. Once you’ve got your preferred stake per deal set, you can press the ‘Deal’ button. 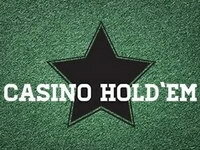 You will be given 5 cards to make your poker hand, which pay out according to the paytable displayed. With your 5 cards, you can then choose to hold any cards you wish. 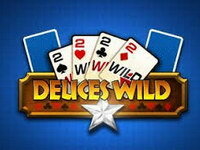 Deuces Wild is a variation of video poker in which all twos are wild. 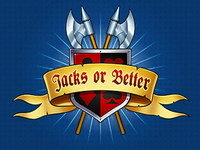 It is a game similar to the Jack Vegas games you can find in restaurants around the country. 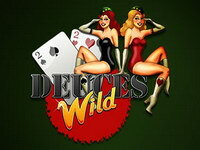 Deuces Wild is the game for those who are not satisfied with one joker. Here all 2s are jokers, which dramatically increases your chances to win. 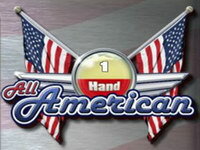 All American - Video poker game similar to the Jack Vegas games you can find in restaurants around the country. All American is very similar to Jacks or Better. 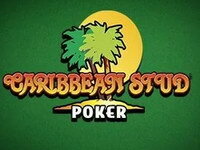 The difference is in the winnings table, which makes this a game for the skilled player who wants to win big.